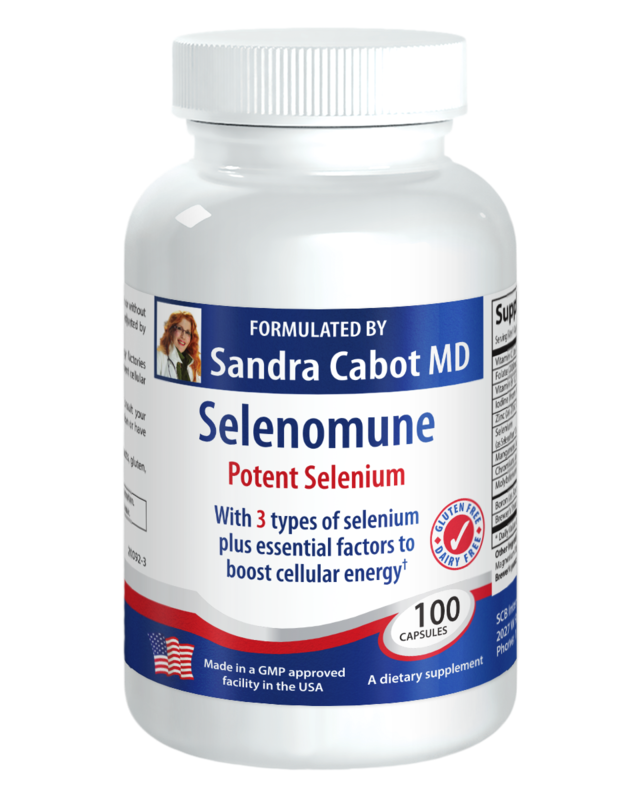 Selenomune contains a therapeutic dose of the mineral selenium- a potent antioxidant responsible for neutralising toxins in the body, and protecting cells from damage or mutation. Selenium is vital for strengthening the immune system and preventing the replication of viral cells. 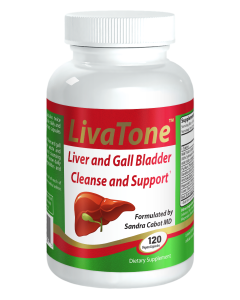 Additional vitamins and minerals have been combined with the selenium to further support the immune system, and to strengthen detoxification pathways of the liver. Three different forms of selenium- Selenium-methyl L-selenocysteine, sodium selenite and L-selenomethionine, have been combined in this formula, as each of the different forms have its own unique health benefits. 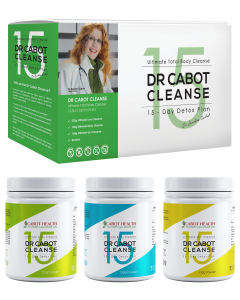 This ensures that you are getting the best possible results when using this product. Selenium is required for the production of glutathione, which is the most powerful antioxidant in the body. 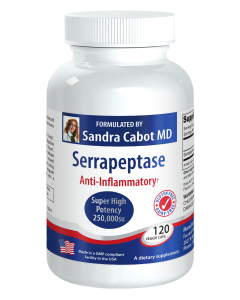 It has a number of important functions, including DNA synthesis, immune system regulation, protection of the mitochondria, supporting detoxification pathways, inhibiting viral replication and deactivating free radicals that cause damage to cells. Selenium is essential for healthy thyroid function. 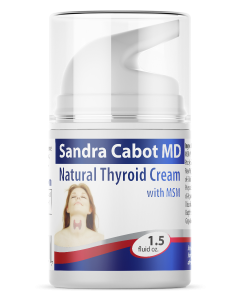 It is needed for the production of thyroid hormones, and the conversion of the inactive thyroid hormone (T4), into its active form (T3), to be utilised in the body. The thyroid is responsible for regulating metabolism, growth and development, body temperature and heart rate. Unfortunately, it is difficult to get adequate amounts of selenium from the diet. 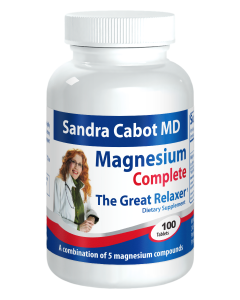 This is due to the depletion of selenium in the soil, processing and mass production of foods and poor absorption of minerals due to intestinal inflammation. 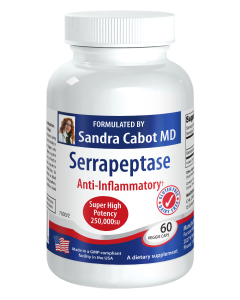 Those with chronic viral infections such as HIV, hepatitis or glandular fever have an increased requirement for selenium, and are often deficient. Research also suggests that those who consume a diet that is deficient in selenium, have an increased risk of developing stomach, lung, skin, prostate and colon cancer. Vitamin C: An important antioxidant that supports a healthy immune system, and vital for collagen production for anti-aging effects. 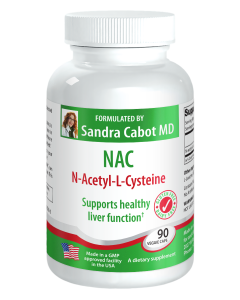 Folic acid and Vitamin B12: Vital for supporting the processes of liver detoxification, for removing toxins from the body. 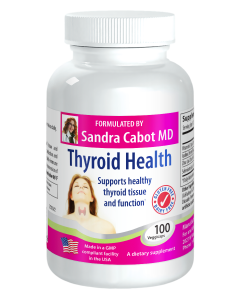 Iodine: Required for healthy thyroid function. Zinc: Required for a strong immune system, and supports healthy cell division. 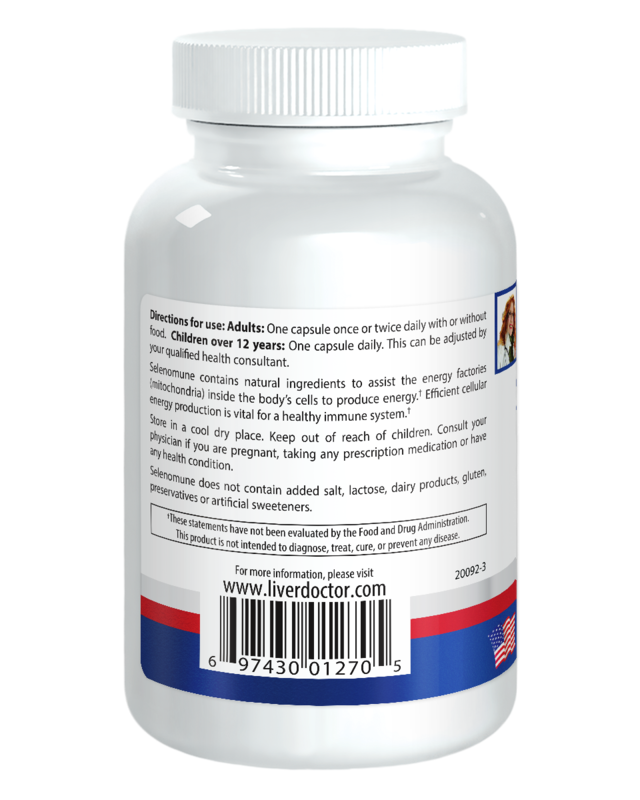 Molybdenum: Supports the production of enzymes required for liver detoxification pathways. 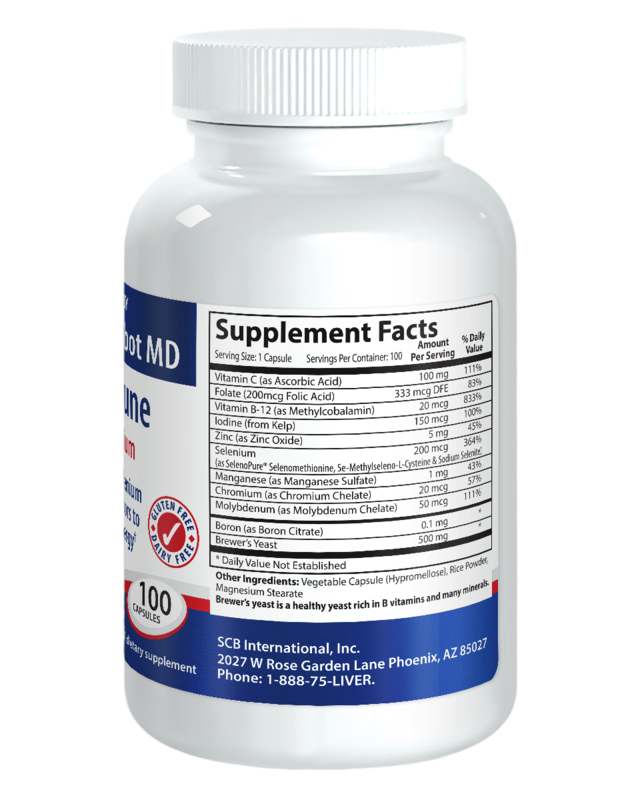 Chromium: Assists in glucose metabolism. 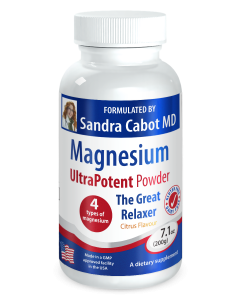 Manganese: Helps to fight free radicals, supports healthy brain and nerve function and helps to reduce the signs of aging. Brewer’s Yeast: This is a designer yeast rich in B vitamins and other minerals. 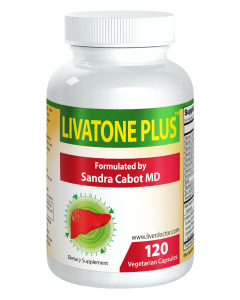 It is very beneficial to nutritional health and enhances the immune system. It is different to the bad yeasts that cause candida. Selenomune is made using quality ingredients and does not contain any lactose, gluten, dairy products, fillers, table salt, artificial sweeteners or preservatives. Take one capsule daily, with food.